Another wonderful National Night Out hosted by the Bryants! Please enjoy these photos taken by Jewell Pitts. Double click on a photo to enlarge. During the September 11, 2012 regular meeting of the CHCA members were able to see and ask questions about the Ann Street Plan. Patrick Dunson, Montgomery City Engineer, gave a presentation on the plan to members present. Paul Rawlinson, Joe Crowley, Tricia Crowley, and Cynthia McCollister declutter and reorganize the shed. Later Joel Sanders and his son install shelves. THANK YOU for this Interior Redesign! Photos showing completed project to be posted soon! 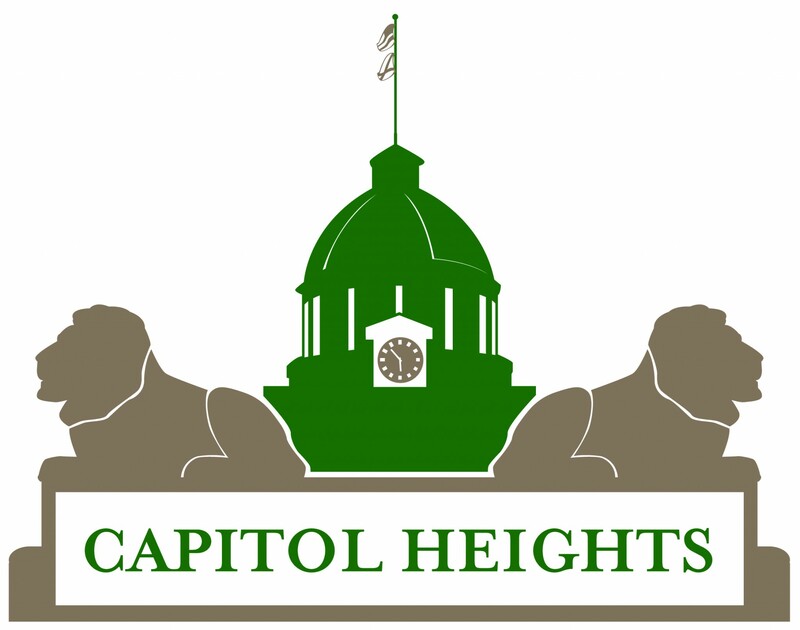 Capitol Heights Civic Association created a float for Montgomery’s City Christmas Parade. The float won first prize of $500!